We Prep, File & Serve in a Snap! Preparation on Small Claims Forms, Filing the Small Claims Case at the Courthouse, Serve Small Claims on Defendant(s), Filing Proof of Service(s). 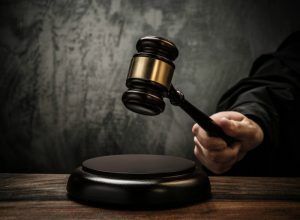 In addition, there are court fees that are calculated based on the amount you’re suing for: Upon completion; all forms that were filed and stamped will be returned to you for your court hearing date. We are not attorney’s and are not permitted to give you legal advice on your case; if you need legal advice-please contact an attorney.